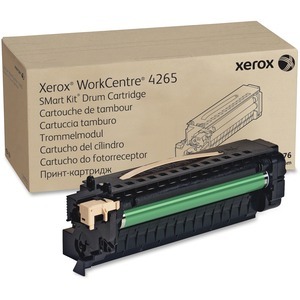 Drum kit is designed for use with Xerox WorkCentre 4265. Xerox maintenance items are designed to keep your Xerox equipment operating efficiently and delivering the best quality. Capacity is approximately 100,000 pages.